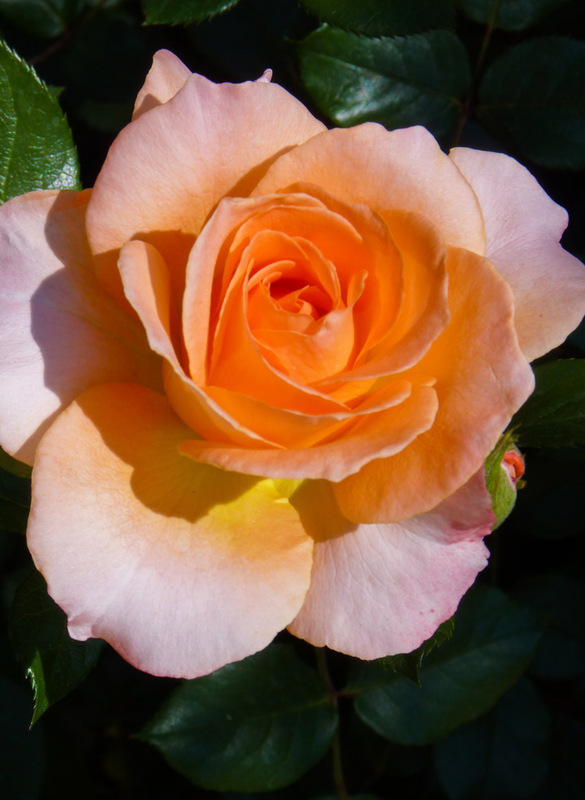 I don’t consciously try to put something about myself in my books, but in my upcoming contemporary romance release, Her Greatest Risk, the heroine does share my taste in roses – yellow is our fave. I think it’s tricky to avoid putting any of yourself in the characters – even when you try to create someone unlikable, you’ll often do it by making them different to yourself! Haha that’s just a sign of good taste!